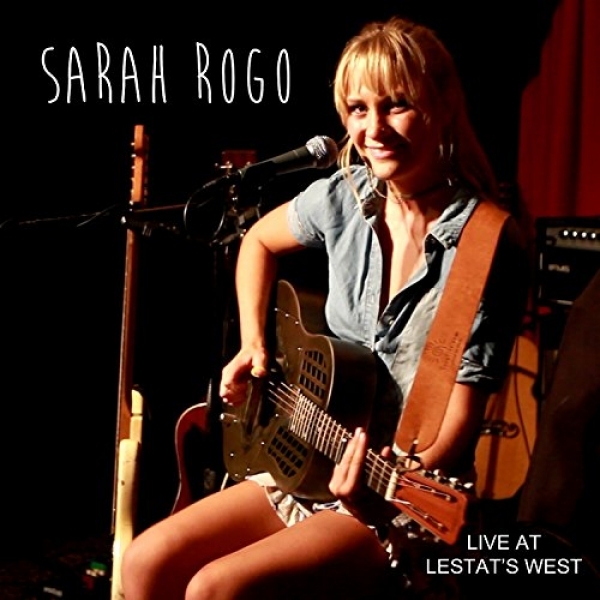 Event Description Back by popular demand—Sarah Rogo’s bluesy sound will rock OMA while 333 Pacific serves gourmet appetizers, desserts, and specialty wines. Come in gaudy seasonal garb and compete in OMA’s annual Ugly Holiday Sweater contest. All contestants are entered into a free drawing for a Museum Store holiday gift certificate. Book premium seats at www.oma-online.org/music. Opening Hours Reception Thur Dec 20 5:30 to 6:30. Event Description View art by Irene Abraham, Laura Diedre, Patricia Frischer, Angela Jackson and Naimeh Woodward.from Dec 12 to Jan 4 at the North Coast Rep lobby. 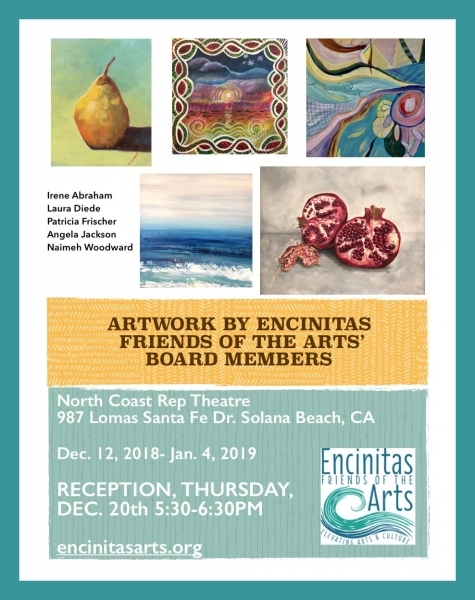 Join us for a reception on Thursday Dec 20th from 5:30 to 6:30 hosted Encinitas Friends of the Arts . 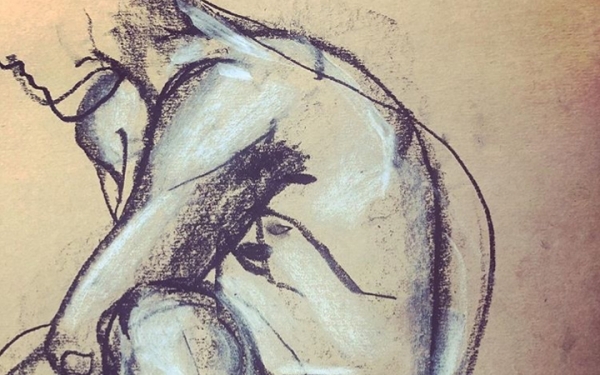 The exhibition takes place during the run of Always Pasty Kline until Dec 30th. The theater is located at 987 Lomas Santa Fe Drive, Solana Beach just east of the 5 freeway.